Invokana is an oral medication for type 2 diabetes that helps to lower blood glucose levels by encouraging the body to filter out more glucose from the blood and excrete it via the urine. Invokana is in a class of drugs called sodium-glucose transport protein 2 (or SGLT2) inhibitors. These drugs work by increasing the amount of glucose that gets passed out in the urine. When blood passes through, the kidneys filter glucose out of the blood and the SGLT proteins then help reabsorb glucose back into the blood. SGLT2 proteins are responsible for 90% of the glucose that is reabsorbed, so by blocking the action of these proteins, less glucose is reabsorbed and so more glucose is excreted via the urine. 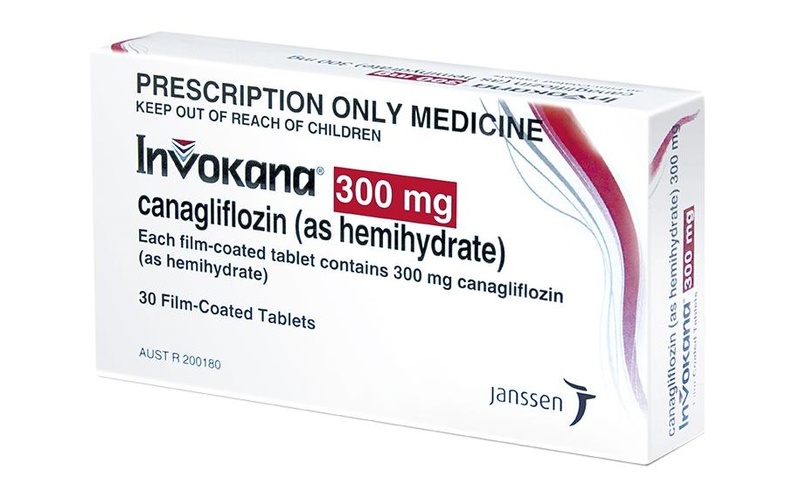 In May of 2017 the U.S. Food and Drug Administration (FDA) concluded that the type 2 diabetes medicine canagliflozin (Invokana, Invokamet, Invokamet XR) causes an increased risk of leg and foot amputations.